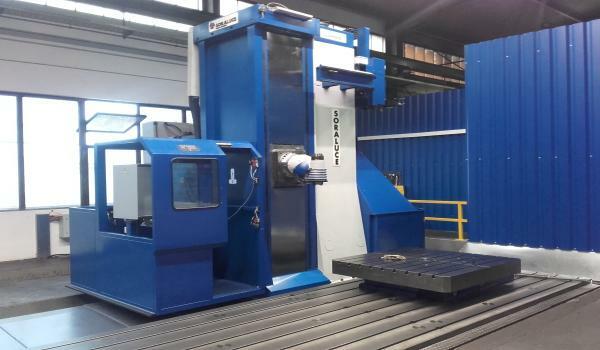 Many used machine tools are generally in good condition. However, their performance is limited due to outdated controls. Our company is able to upgrade these machines with new control technology of well-known producers. If a machine out of our portfolio is interesting for you, we can retrofit it according to your needs. Please call us - we look forward to hearing from you. and CNC gear cutting machines. 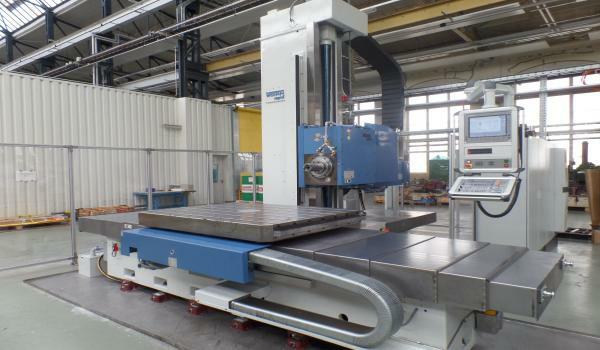 Used Machine Tools in good condition according to customer requirements. quality machines interested. Learn more about.